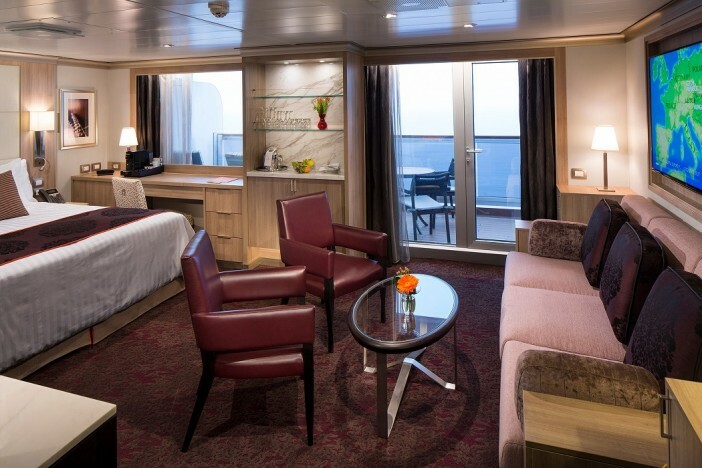 Holland America Line has always had a following, but now it is evolving towards the future while honouring its past, to the delight of loyalists and newcomers alike. Spearheading the charge, the Koningsdam is the brand’s newest flagship, representing the new direction while the existing fleet is brought up to speed. When it launched in 2016, at a christening I personally attended in Rotterdam, the ship was undoubtedly familiar but also a dramatic step forward. Before then, the latest Nieuw Amsterdam moderately introduced a fresh colour palate that began to depart from the line’s characteristic red and gold hues with more blues and silvers, but overall the existing fleet still clung to tradition when the industry strived to modernise. Indeed, it was a difficult balance to strike properly. Among current cruise operators, only Holland America Line and Cunard Line have histories dating back to the classic ocean liner era, and that’s not a heritage that should be swept under the rug. It is, however, a challenge to convince today’s traveller to book a ticket onboard if all they perceive is a fleet dedicated to an ageing demographic. In reality, Holland America’s demographic has been decreasing in average age for years, and energetic partnerships with BBC Worldwide Productions like “Dancing with the Stars” have helped anchor that new position. As much as the software was changing though, so too did the hardware need to mirror it. After all, B.B. King’s Blues Club was already a hit, but it was bursting at the seems of the ships’ existing Queen’s Lounges. The Koningsdam has proven to be the solution as the bigger 2,650-guest ship simultaneously breaks from tradition and upholds it. The decor this time around is much brighter and more contemporary while still maintaining an air of sophistication. Music Walk, in particular, is a new series of venues comprised of Lincoln Center Stage, Billboard Onboard and a much-enlarged Queen’s Lounge, now a double-decker ballroom reminiscent of a classic Cunarder. Cunard and Holland America are corporate cousins now, after all. In the expanded Queen’s Lounge, now completely independent of any Culinary Arts Center, the aforementioned blues club can finally break free with enough space that is no longer standing room only. The live music venues are just superb as is the World Stage show lounge. LED walls encircle 270 degrees of the theatre as productions are performed in the round to the digital backdrop. The impressive technology here alone modernises the line. But at the same time another new venue pays tribute to Holland America’s roots in the form of the Grand Dutch Cafe. This coffeehouse sports a handsome traditional look while serving regional favourites and also helps alleviate the strain on the Explorations Cafe, previously the only specialty java source, above. In fact, adjacent to the original is still the excellent Crow’s Nest, the line’s welcome observation lounge which it has thankfully continued to feature when other cruise companies eschew them. In fact, several Crow’s Nests in the fleet, beginning with the Westerdam’s in April 2017, will see the observation lounge transform into Explorations Central, EXC for short, another new program set to elevate the venue as a hub of discovery for shore excursion research and booking. It will be a natural extension of the line’s recent partnership with AFAR Media complete with interactive EXC Port Guides onboard and EXC Encounters for cultural immersion ashore. Having sailed on Holland America Line many times, witnessing its evolution first hand, anything new is very exciting, but all the while, I still appreciate the earlier ships and their history as well. I was actually just on the Westerdam ahead of its planned makeover, and it was interesting to see the classic ship after last experiencing the Koningsdam. Onboard, I even noticed new wall panelling being tested in the cabin corridors that represented a variety of new looks that might soon be coming to the ship. So, it will be fascinating to see exactly which one was chosen for final application. In the meantime, the ship, appropriately dubbed in house as the “Testerdam” was already rolling out the line’s latest collaboration with America’s Test Kitchen. 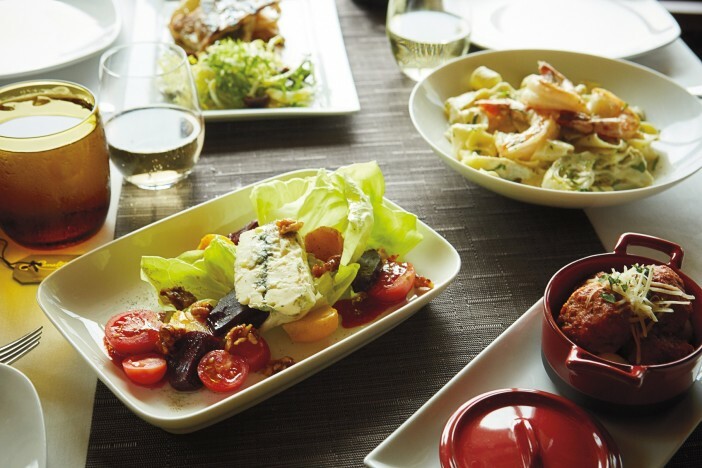 Holland America is phasing out its Culinary Arts Center Presented by Food & Wine Magazine programming and replacing it with the vastly popular home-cooking television show partnership. By next June, the activity is expected to have been implemented fleet-wide, and from my experience, the line is on to something big. Each session was packed full and the lessons taught from each fun and unpretentious cooking demonstration were quick and easily replicated once passengers return from the ship. Great free recipe cards even ensure a record for posterity. Also currently in the works from Holland America is a $300-million fleet-wide brand enhancement initiative to maintain as much consistency across the ships as can be reasonably expected. 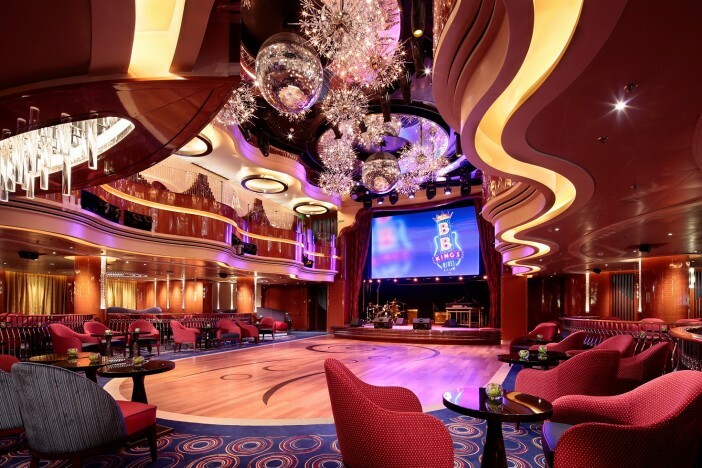 It has already seen the Music Walk concept applied to other ships including the Eurodam and will continue to see over $40-million dollars’ worth of improvements to upgrade the suites aboard the line’s Signature-, Vista- and R-class ships. The suite accommodations will first exhibit refreshed decor closer resembling that on the Koningsdam with a new sofa, desk chair and lounge chairs in the living area, as well as a new headboard, runner and skirt along the bed and new carpets, wall coverings, drapery, a privacy curtain and quartz stone countertops for the remainder. Electronic enhancements will also include new USB charging outlets, LED lighting and a lit closet rod. There’s even another big announcement planned to be revealed in New York on February 9, 2017 that I’ll be personally covering for my primary TravelPulse outlet, and beyond that, Koningsdam will be getting a second sister-ship named the Nieuw Statendam in 2018 and a third Pinnacle-class vessel to follow by 2021. 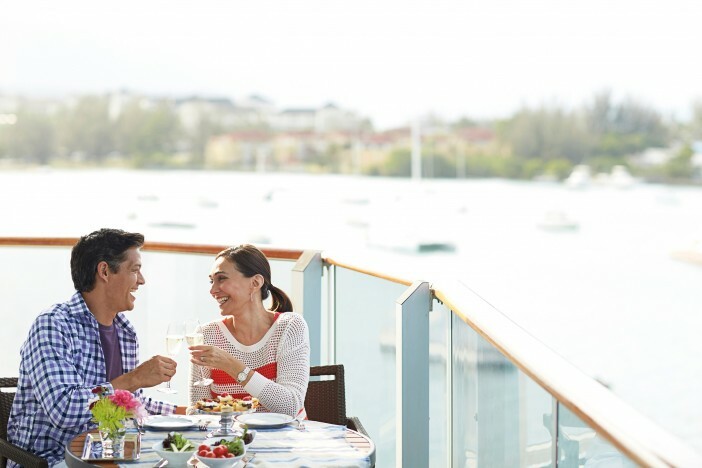 If you fancy experiencing all that this fantastic cruise line has for yourself, be sure to check out our dedicated Holland America Line cruise deals page or call or friendly team for advice on 0808 274 6777. Popular Cruising's Jason Leppert explores how the Holland America Line fleet is looking towards the future while celebrating its distinguished heritage.